A Powerful Priestess. A Formidable Druid Warrior. An Unstoppable Destiny. 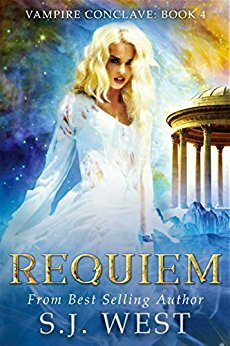 Briana's world shattered the day the Romans forced their way into her life, uncovering the secrets kept from her, and showing her the savagery they were truly capable of. But everything that’s happened brings her closer to the prophecy Cyn and her were born to fulfill. Changed by the choices of her past, and in control of her abilities, Bri will once and for all claim her rightful place among the Celts, next to Cyn as the first High Priestess of the Order of the Druids. Now, with the help of the most powerful Druid Court ever seen, Cyn and Bri will stop at nothing to accomplish the impossible task they were created for... bring true peace to their people. Will they be able to end the senseless war against the Druids, or will the Roman hatred be a stronger force than they anticipated? In the final installment of the Vampire Conclave series, Sarah delves further into her family’s dark and stormy past, unlocking a disturbing truth surrounding her ancestor, Thallan Moonshade. 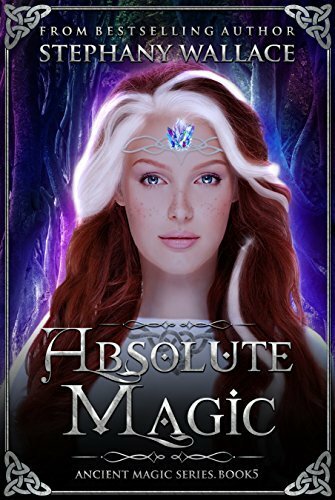 With the help of an unexpected ally, Sarah comes across a secret so shocking from Thallan’s life that it makes her even more determined to thwart his malevolent plans.